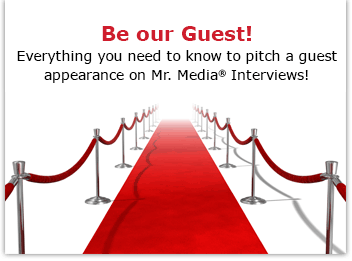 Mr. Media is recorded live before a studio audience of defensive driving enthusiasts who can’t imagine being any other way but responsible behind the wheel… in the NEW new media capitol of the world… St. Petersburg, Florida! When Keith Morrison is telling a story – excuse me, reporting a story — his tone is so steady, his timing so perfect, you might just miss a crucial detail. That is to say, if silk had a voice, it might sound like Keith Morrison. Personally, I think it has everything to do with his early years on Canadian TV, long before he joined NBC News in 1986 and went on to spend most of the last quarter century working his way up the food chain from a local anchor at KNBC News in Los Angeles to correspondent for “Dateline NBC,” which airs Fridays at 10 p.m.
And wait till you hear what he has to say Lester Holt and Brian Williams… arm-wrestling!